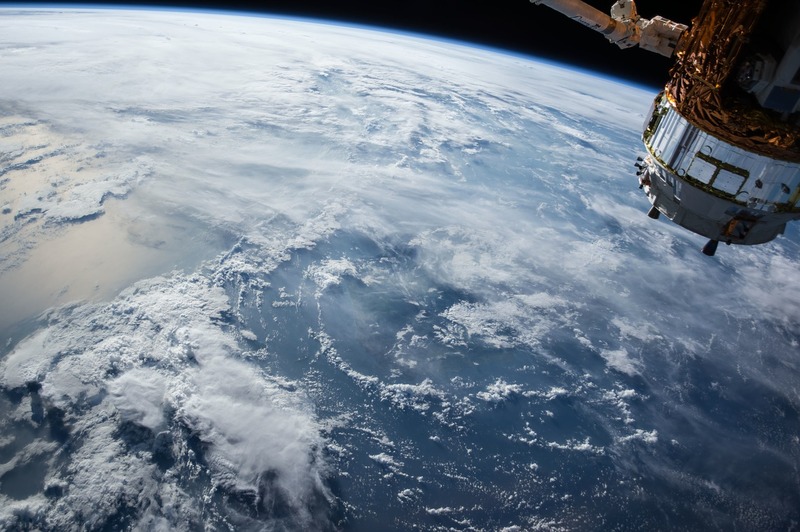 Australia’s Space Agency will be located in Adelaide, reinforcing South Australia’s long-standing contribution to the nation’s space journey which will drive entrepreneurship and innovation while enhancing the city’s liveability. 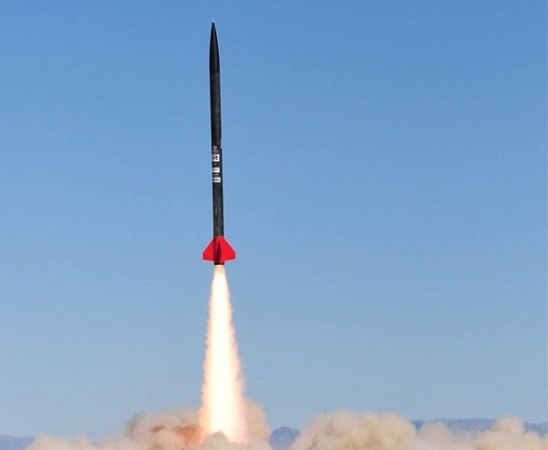 Australia’s first commercial sub-orbital rocket was launched in Queensland last week (21 November), bearing the Territory’s Boundless Possible livery. 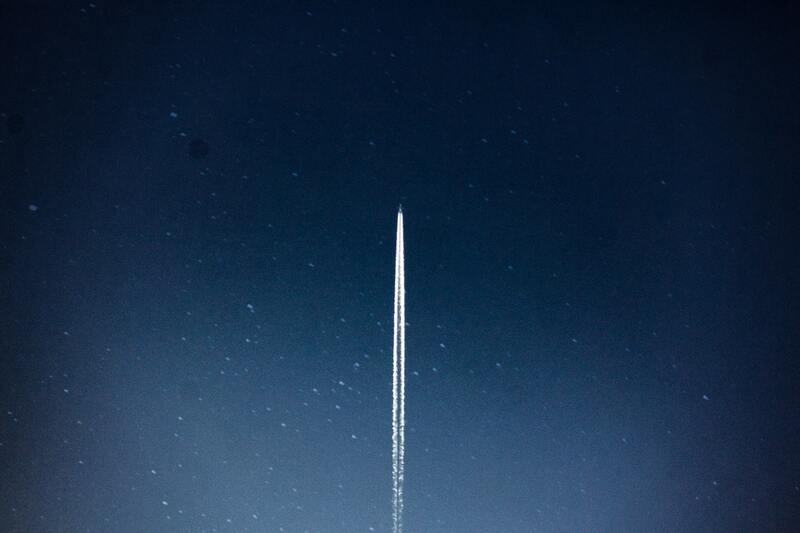 The launch is a test for permanent launches from the Territory. 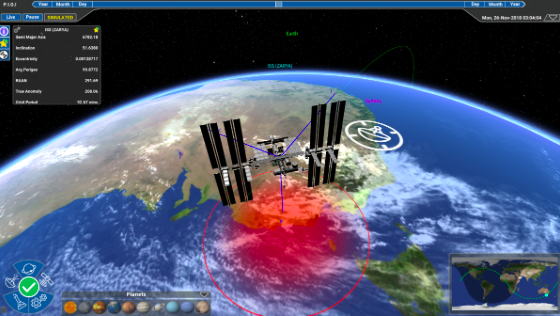 CSIRO’s Space Roadmap draws on its networks within the Australian space industry to inform the strategic direction being developed by the new space agency. 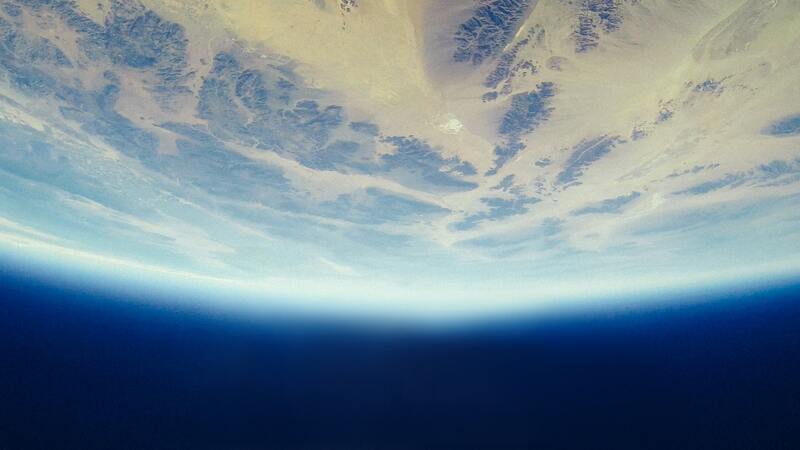 Launching a new season of “Entrepreneurs” with a blast, a host of Australian space experts, including Sabre’s Jason Held, will explore the exciting and fast-growing, $350 billion, global market of space businesses and space tech. 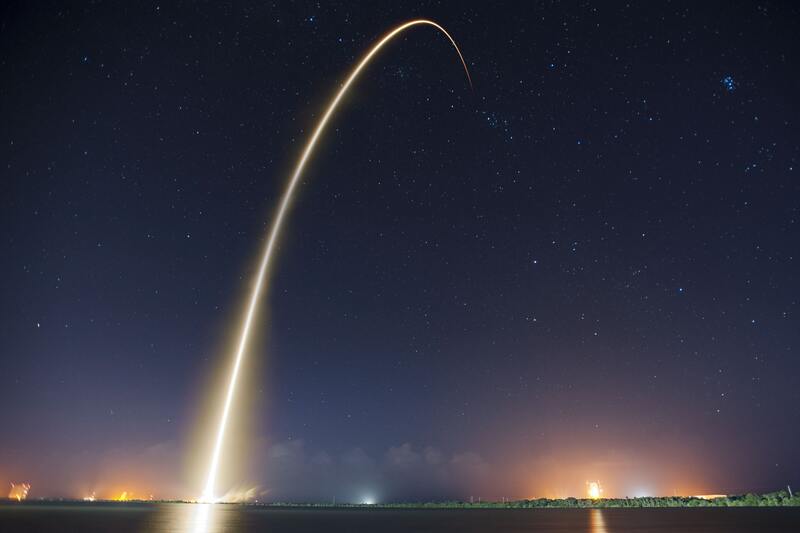 Small satellite customers could soon be booking rides on new Australian rockets, as top local VCs set their sights on the final frontier. 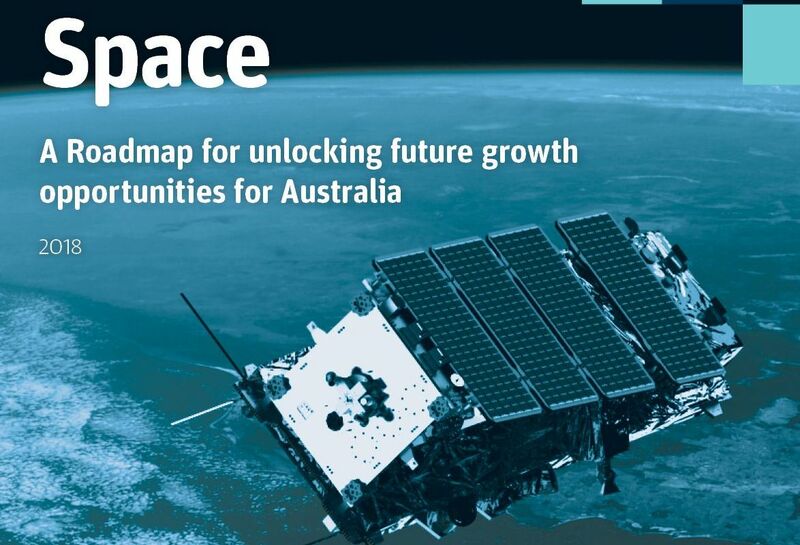 The latest industry roadmap published by CSIRO, Australia’s national science agency, encourages the growing domestic space sector to join with international partners to adopt a bold challenge — providing technological expertise to help to establish a human base on the Moon. 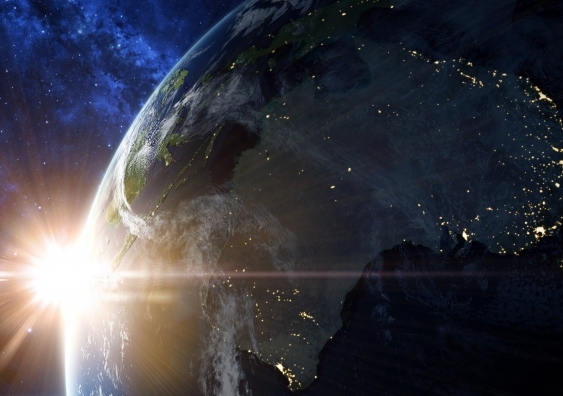 The new Australian Space Agency and its French counterpart have announced plans to work together to take full advantage of the rapidly expanding global space industry. 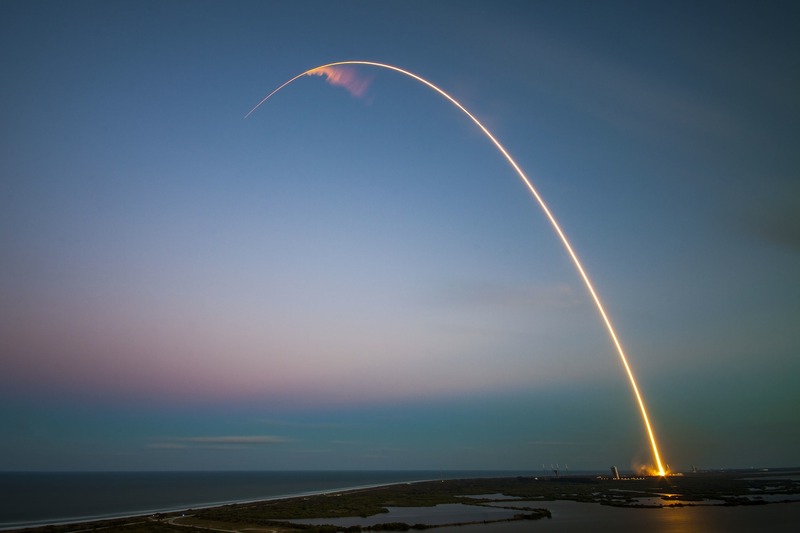 Regional Queensland’s ability to contribute towards the establishment of an Australian space industry will form an important part of a new state Parliamentary inquiry. 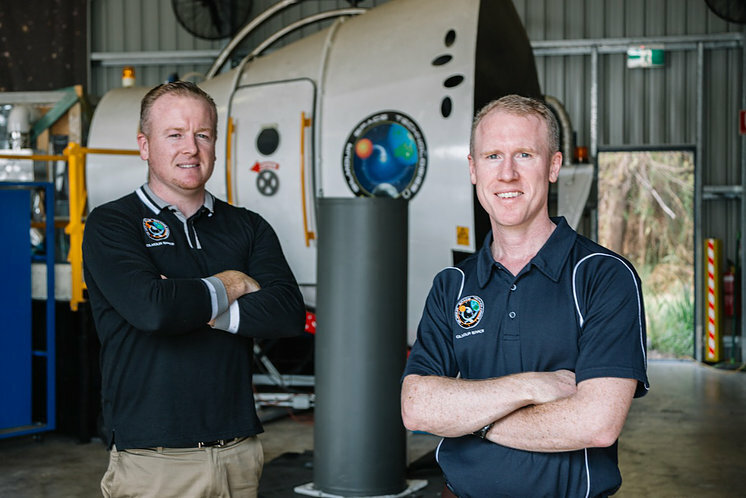 Ten NSW space technology companies will be launched into an intensive bootcamp learning experience in the United States with the support of the NSW Government. 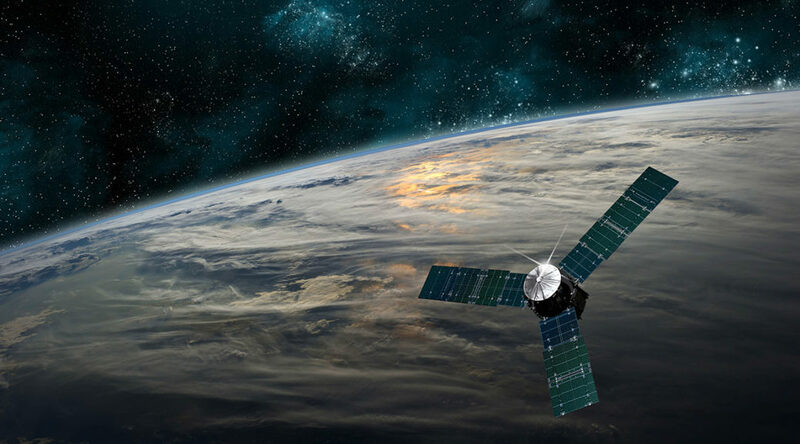 Australia’s Department of Defence has awarded space engineering company Saber Astronautics a Phase II Defence Innovation Hub contract to improve its capability in detecting degraded electronic signals. 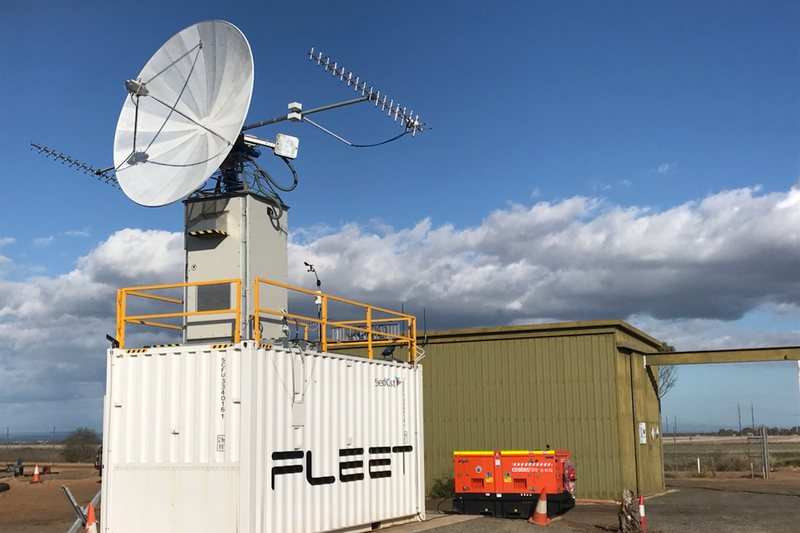 Valued at $1,235,000, the work is the second of a potential three Phase project using Saber’s advanced machine learning capability. 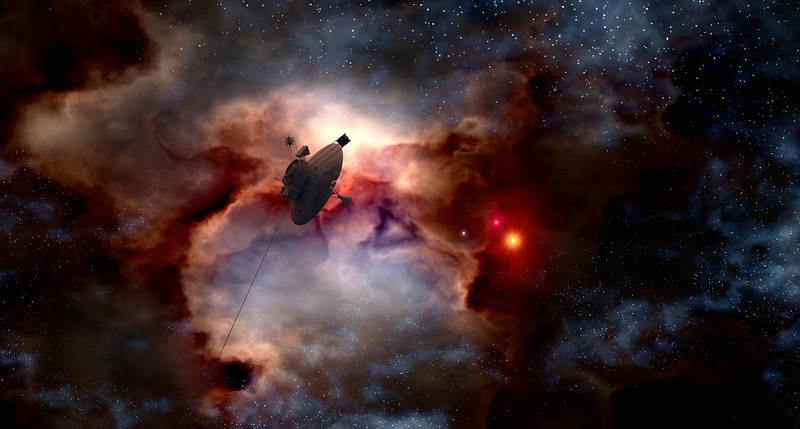 UNSW Canberra Space will bring innovative technologies to collaborations with the newly launched Australian Space Agency.